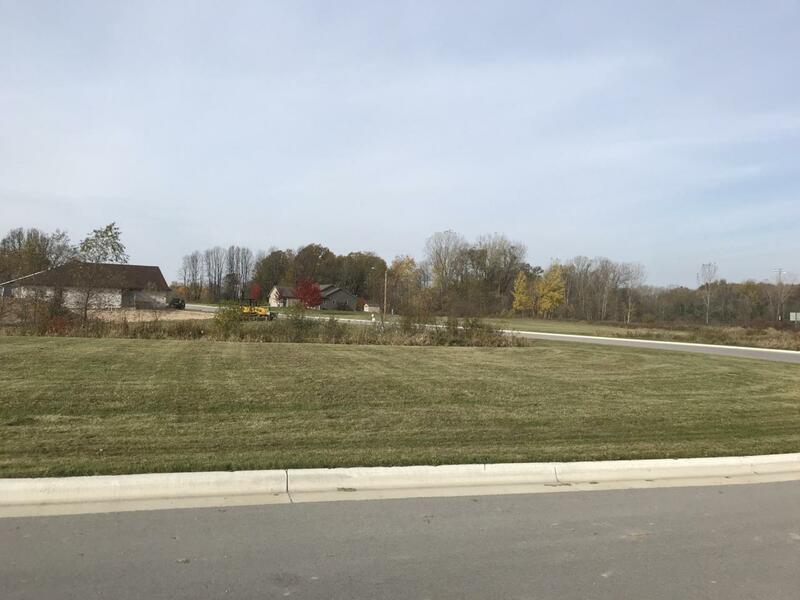 Affordable commercial lot available now! Take this opportunity to build your business in this developing neighborhood. This area has it all. Park tennis courts & baseball diamond nearby. Access to snow mobile, UTV & ATV trail. Just minutes from I43, Manitowoc & a golf course. Conveniently located 30 minutes from Lambeau Field & less than an hour from the Fox Cities. Call today, start building tomorrow.